Booth and Brennan went from playing undercover cowboys to watching their friends fight for their lives in Bones Season 11 Episode 9 and Bones Season 11 Episode 10. Did you ever think Aubrey was going to die? Ashley: Briefly, yes. But I also thought that would be a bit too ridiculous, so I figured something else would happen. Pam: No, we already went through that with Lance. I did not see the flip flop coming though that Jack would be the one to end up paralyzed I thought it might be Aubrey at first and Jack would feel such guilt. 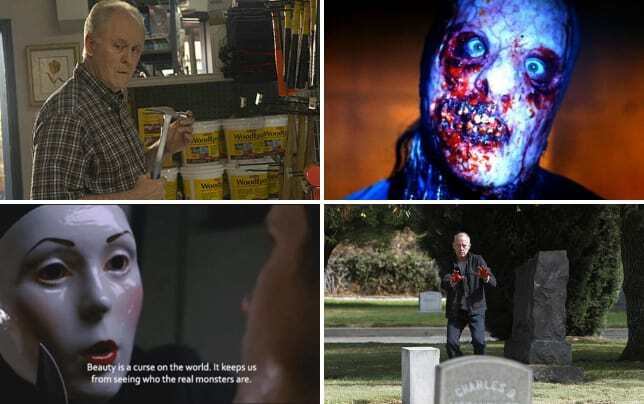 Christine: I didn’t think they’d kill him simply because of the way they killed off Sweets in Bones season 10 but when they immediately released Hodgins from the hospital, I did suspect that he wouldn’t make it to the end of the episode unscathed. Arastoo is back. Should Cam give him another chance or move on? Ashley: You know what? I'm over these two. They've been so willing to just let each other go, that I think that tells us everything we need to know. Time to move on. Pam: I didn't think I would say this but it's time for that couple to finally end it once and for all. They just can't get it right and need to move on. Christine: I agree. I don’t trust that in time Arastoo wouldn’t get bored in his standstill career at The Jeffersonian and have wanderlust once again. These two obviously care about one another but it’s just not working and it’s time to move on. 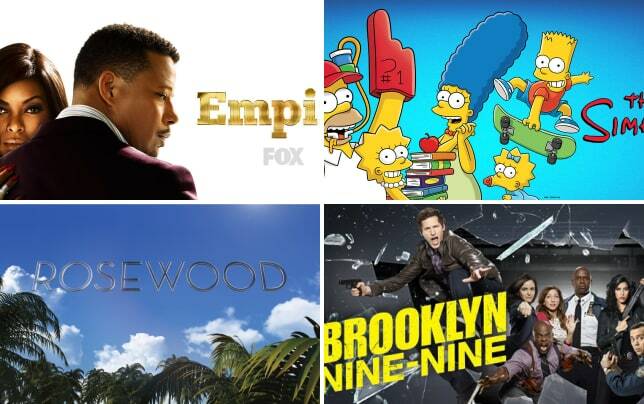 Fox at Midseason: What Will Get Renewed? Would you like to see Karen Delves, the behavioral analyst return? Ashley: YES. She's fabulous and quirky. When she takes the burger from Aubrey? Priceless. I'd love to see her come back. Pam: Yes, she is quirky and unusual and that makes for good story line and fun for her , Aubrey, Caroline and Bones! Christine: I’m on the fence. I didn’t hate her but I didn’t love her either. I found her disorganization kind of annoying but I’m willing to give her another chance if she does come back. Hodgins is paralyzed. How do you think he’ll react? Ashley: First of all, I'm still so shocked by this. But I think it's an interesting twist. Here's a character we've known for years, and now he's about deal with a major life change. I think he'll become bitter, and I think he'll become insecure about his relationship with Angela. But ultimately, I think he'll power through and accept it. Pam: He will go through all kinds of emotions fear, anger, confusion, pain and then finally after some time, acceptance. It is really going to cause problems between him and Angie for some time but their love is very strong and they will make it through. Christine: The moment Hodgins was caught in the blast I suspected something like this would happen and when he started popping pills I knew I was right. I’m just happy he’s not dead! But I do think that he and Angela are in for a rough road with a lot of challenges ahead. What was your favorite moment from this episode? Ashley: Man, that's hard to choose. I really enjoyed Brennan showing up to the shooting competition and being all "I'm Wild Card Wanda, baby!" And Aubrey in a poncho. From the second half, the scene that stands out the most (besides the last one) is Aubrey getting on camera and putting himself at risk, ultimately keeping Booth from doing the same. Pam: I liked, "The Cowboy in the Contest" very much. It was such fun to see Bones and Booth undercover at a ranch. My favorite scene was when Bones shows up in the saloon and Booth sees her with the cowboy who keeps trying to make passes at her. It was a cute episode from beginning to end with them at the contest competing against each other. Christine: I liked Daisy speaking to Cam about giving Sebastian a real chance. I like Sebastian. I think Cam has fun with him and I hope that these two have a future. 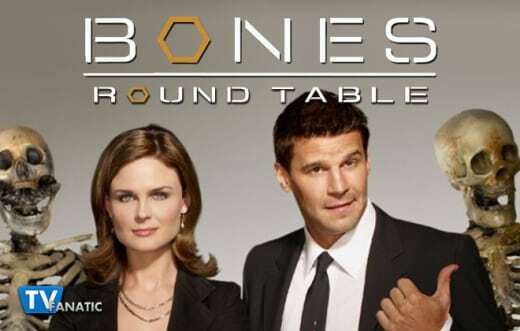 What would you like to see on Bones in the second half of the season? Ashley: I'm looking forward to seeing how Hodgins and Angela deal with the fact that Hodgins is paralyzed now, and of course, I'd always like to see Booth and Brennan working together. This has been a good season so far, in my opinion, so I'm excited for whatever else they bring our way. Pam: I would like to see Max and Parker both return again I always enjoy them when they are used on Bones. I'd like to see Caroline in a big case where someone she knows gets murdered and Caroline is set up. I'd like to see Booth and Bones solve more cases out in the field together I miss those days when they were partners and he'd come into the lab to visit her and she'd show up at his office just so they could see each other. Christine: I think this has been one of the best seasons of Bones in a long time. I would like to see more of Brennan and Angela’s friendship, especially with the challenges Angela will be facing moving forward. I’d also like to see Cam finally be happy with Sebastian. I think these two make a good pair. 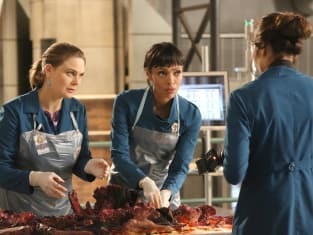 Check back after the holidays for our Bones Mid-Season Report Card and if you can’t wait for more, you can always watch Bones online here at TV Fanatic. Cam: The last time I saw or spoke to Arastoo was the night he quit. That was months ago, Dr. Hodgins. Hodgins: And yet the minute he heard what happened he dropped everything to come rushing down here. It's obvious Arastoo still cares about you. Cam: And I still care about him but right now I care more about catching a cop killer. Permalink: And I still care about him but right now I care more about catching a cop killer. I don't need their names. The world doesn't need to know their names. These fools wanted notoriety and I'm going to make damn sure they never get it.